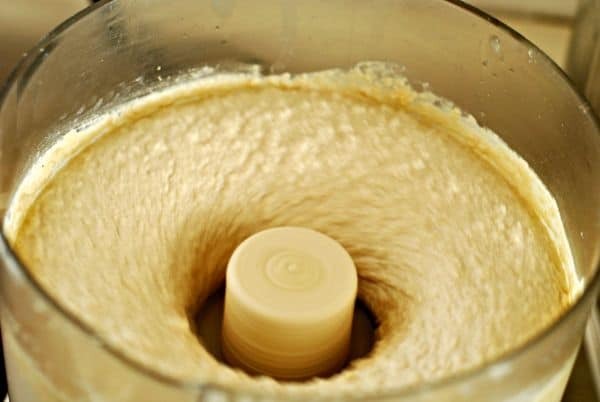 Making your own hummus is actually easy, cheap and healthy. Most of the popular brands contain lots of preservatives. This recipe is actually made without oil. The olive oil is added as a garnish which you can omit if you prefer. 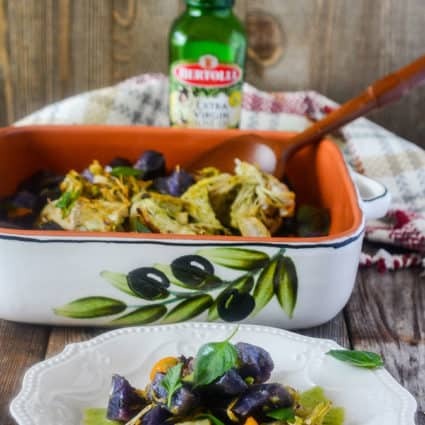 Tahini (whole sesame paste) and artichokes for delicious flavor give a delicious flavor. I enjoy hummus served with vegetable sticks, gluten-free pita bread, pizza, tortilla and potatoes. I added Za’atar, a Middle Eastern spice blend which I had handy. 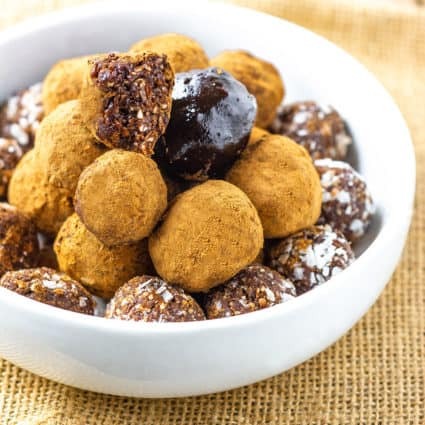 You can make your own, here is a recipe, The sumac is the only ingredient that you would have to purchase at a Middle Eastern store or online. You can omit the sumac and add extra lemon, since sumac has a tangy flavor. Add ingredients to your food processor or blender. Process until nice and smooth. I prefer to prepare dried chickpeas because most canned ones contain preservatives, BPA (Bisphenol A) and lots of sodium. If you are struggling with health issues, try to stay away from using canned foods. If you are using dried chickpeas, sort and wash 1 cup of dried chickpeas, and cover with 5 cups water and soak for 8 hours or overnight. 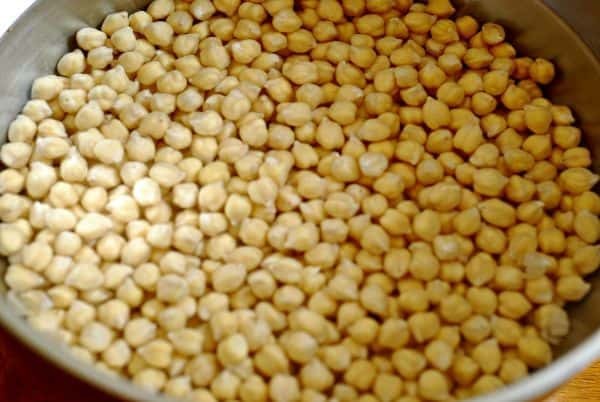 Drain chickpeas and rinse, then place chickpeas in a medium-sized pot and add 5 cups water and bring to boil. Lower to simmer and cook in covered pot for 1 hour or until chick peas is tender. 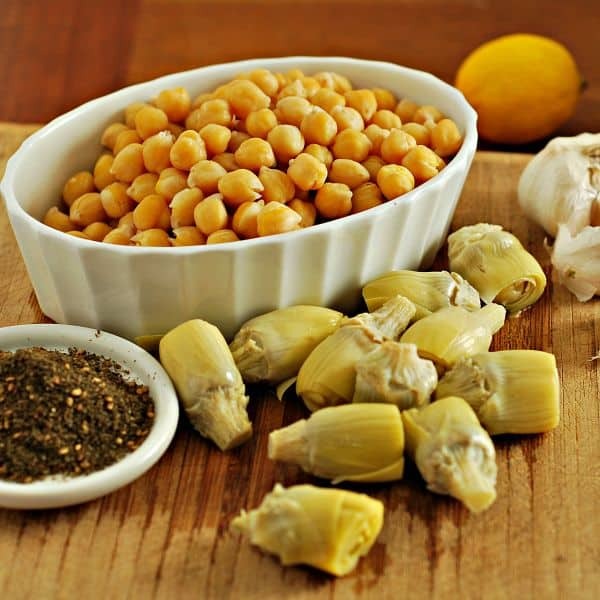 I love to prepare extra chickpeas using this method. I can then measure out some for making falafel, patties, soups, stews or curried chickpeas. Unused portions I then freeze for later use. Love the addition of artichokes here. Delicious! Thanks Susan, hope you try it! This is my kind of hummus! I definitely need to make it soon! That’s great Amanda, please enjoy! I LOVE making my own hummus. Luckily I have everything on hand so I’m making it tomorrow! How nice Alyssa, I hope you enjoy! I love artichokes and I love hummus! Great idea! Thanks Valerie, you can’t really go wrong with the two, lol! Oh my! Why hadn’t I thought of adding artichokes to hummus before. What a great idea. Thanks Kristen, its amazing all the great vegetables that can be added. I’m thinking my next one will be broccoli. Perfect for St. Patrick’s day! 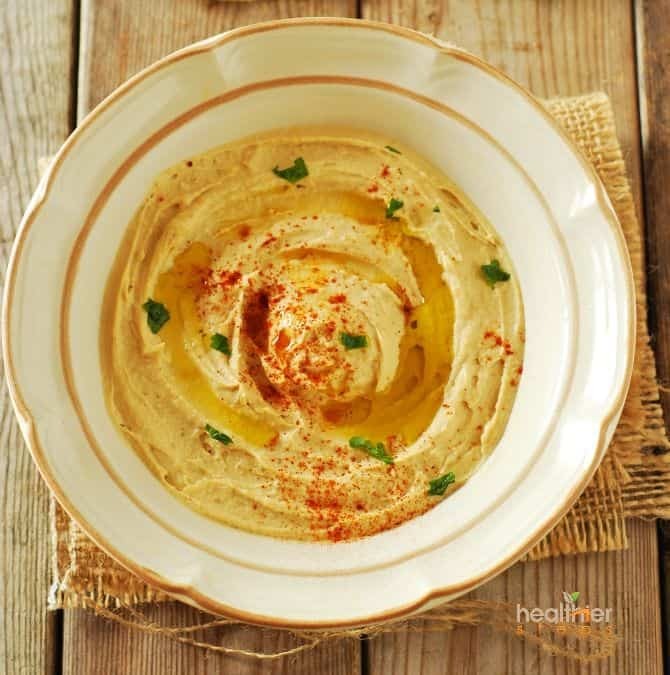 I make hummus ALL THE TIME – it’s so easy and healthy! 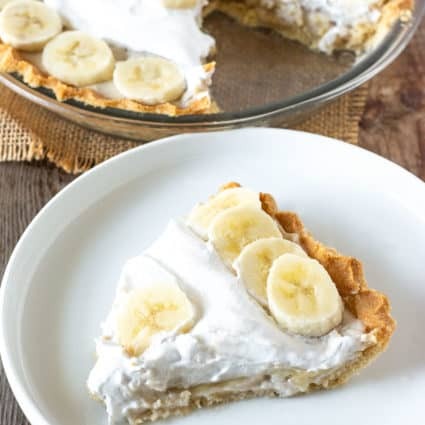 What a great and easy recipe you’ve shared here! That’s awesome Kristy that you also make your own and yes its so easy to make! Thanks Nic, once you make your own there is no turning back! 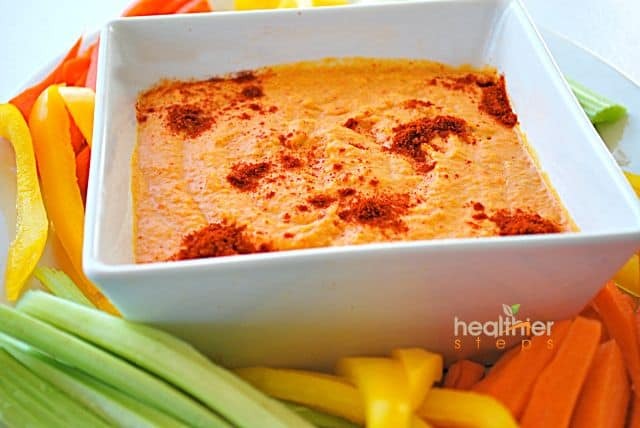 I like artichoke hummus and I like the bell pepper hummus recipes. Absolutely amazing! I love that you chose to go with Dried Chick Peas instead of canned version. It is so refreshing to see that. Thanks a lot, I’m a big fan of hummus as well. Had some cilantro hummus today so good. The only one I don’t like is horseradish hummus!